Your hiring company may enforce taking HackerRank Tests on a full-screen mode, where the Test interface covers the whole screen and prevents Candidates from visiting other windows on their computer till the Test ends. This is generally the practice followed by test setters to check plagiarism and keep you focussed on the Test. If the full-screen mode is enforced, you will be alerted at the beginning of the Test or whenever you try to exit the Test window's full-screen mode, as shown below. It is recommended that you remain focussed on your Test screen and try not to access other windows on your computer till you submit the Test. HackerRank logs every attempt to exit the Test's full-screen mode and records the exact duration spent outside your Test interface. The evaluator can view the recorded details in an excel report after you've submitted the Test. 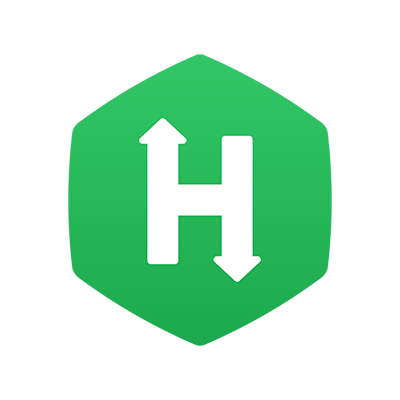 Note: For the best experience with HackerRank's Tests, it is recommended that you use the latest versions of Google Chrome or Mozilla Firefox browsers. Full-screen mode Tests are not supported with the Safari and Internet Explorer browsers. It was the first time for me to take a test in the full-screen mode; In macOS when you have a full screen, it is possible to swap using the trackpad which enable you to get to an other screen, without exiting the full screen mode, I have done that to check my mail during the test and I did not know. Is this situation logged as a full-screen exit?